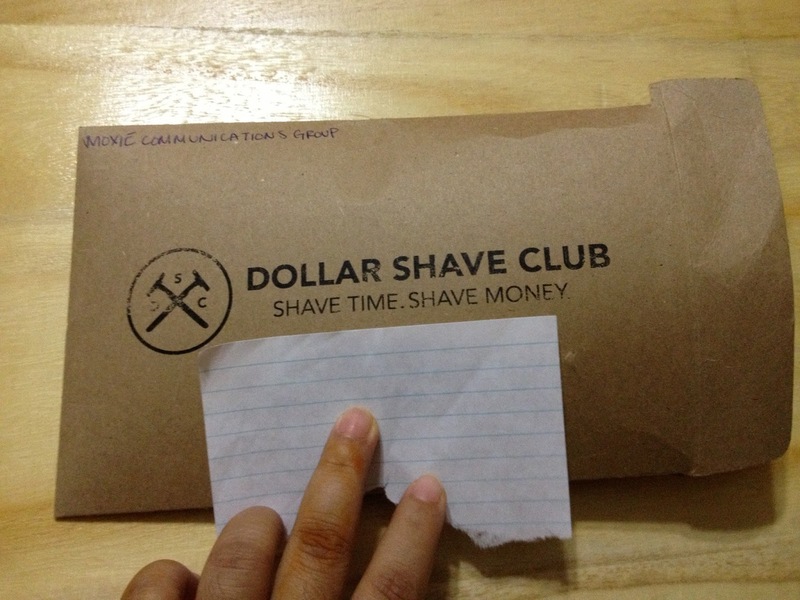 Have you guys heard about -- +Dollar Shave Club Subscription mail box? If not, then you are in a right place, buddy. 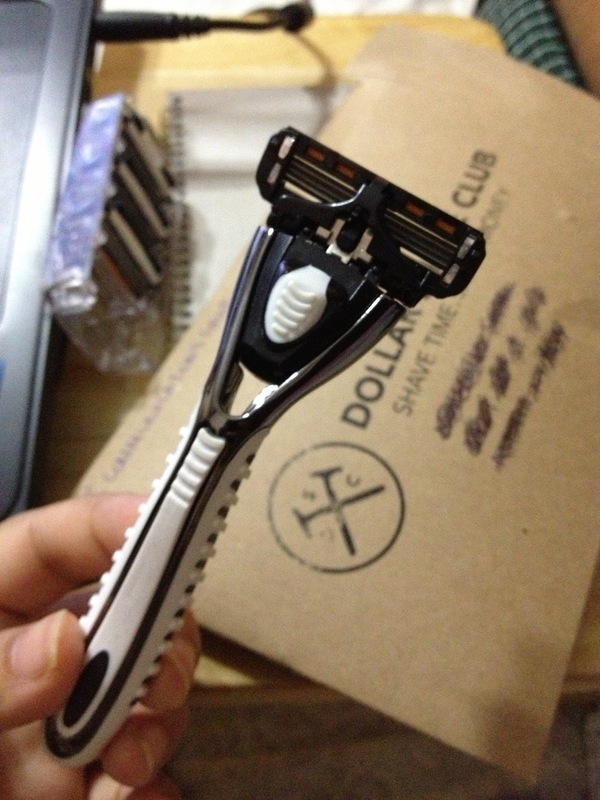 Generally, It is a subscription mail service that every month you'll get your razor in a very low price! 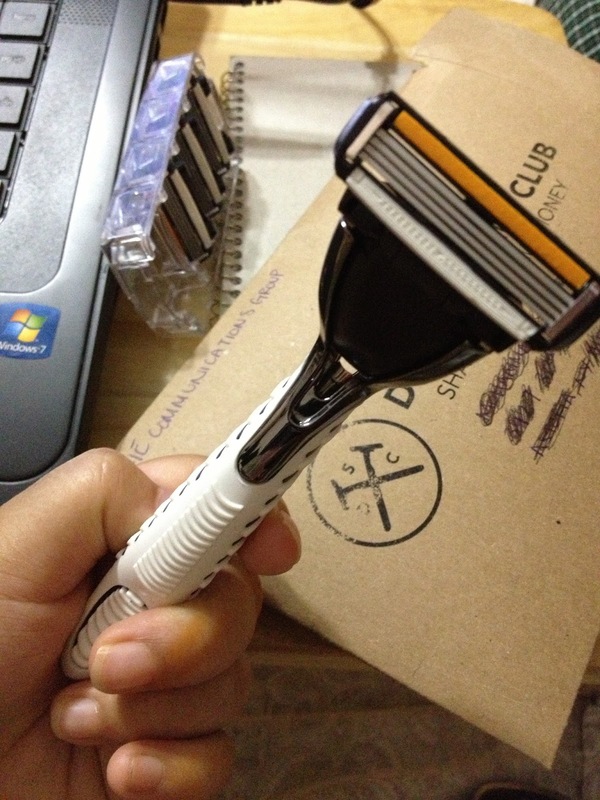 I was sent to try out the The 4X Subscription which was included the handle too !! 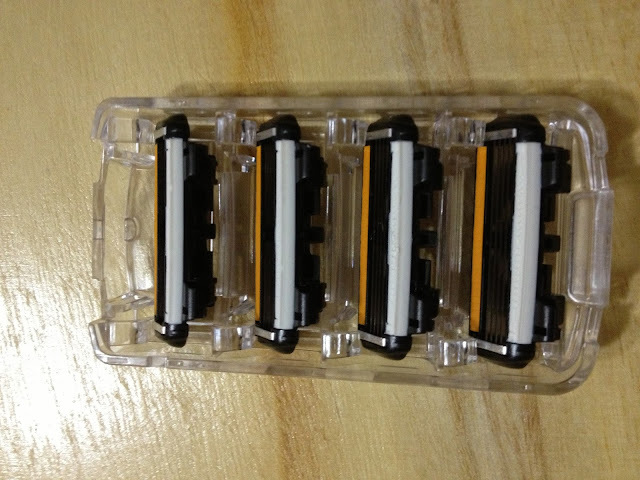 Inside the envelope, I got 4 cartridges to try out. 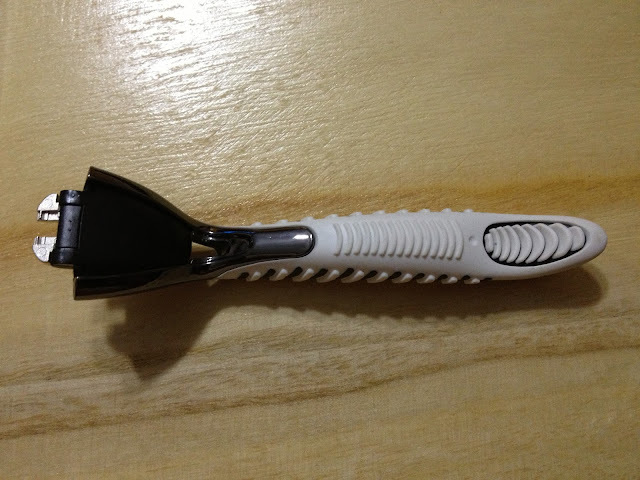 & also comes with a handle !! Purchase- Yes! 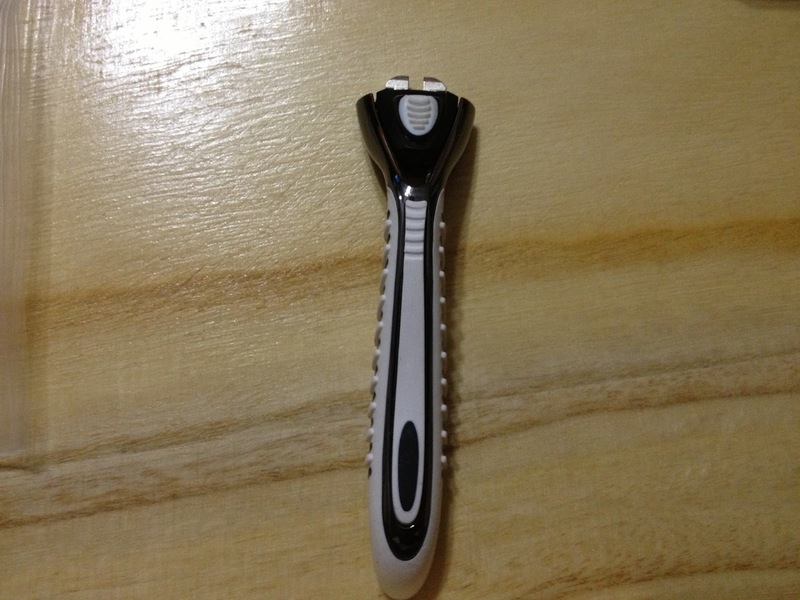 I'll try the other blades too ! Have you tried this yet?? Let me know..